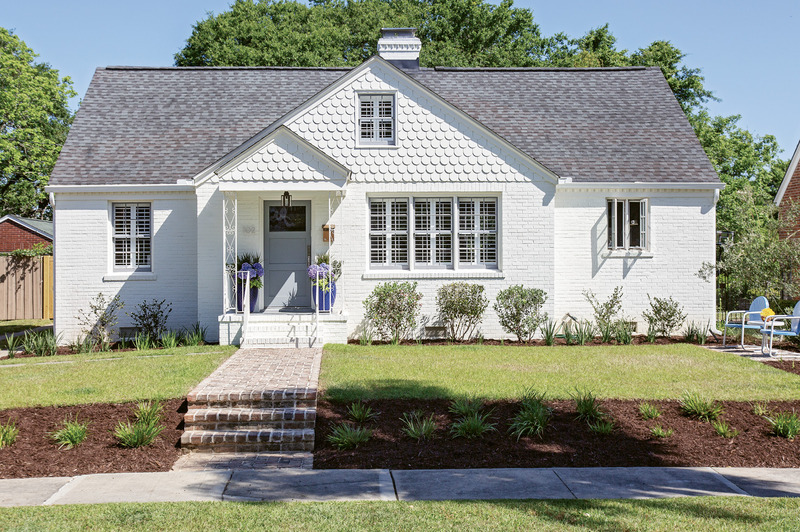 PHOTO: FRESH FACED - To camouflage brick patchwork and better blend the scallop detailing with the rest of the façade, homeowner Rachel Levkowicz had the exterior coated in Benjamin Moore’s “White Dove,” using Sherwin Williams’ “African Gray” as an accent hue. Other Side of the River constructed the property’s new walkway. 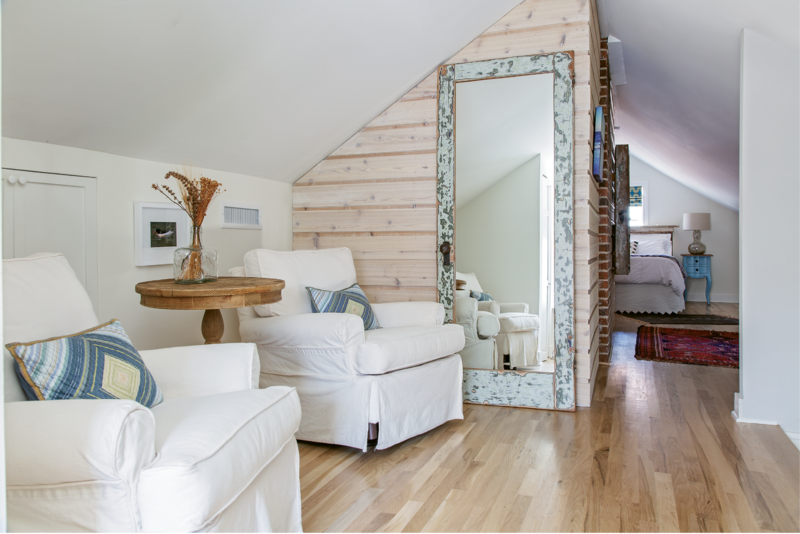 “It’s one of my favorite things I added to the house,” says Rachel. Rachel Levkowicz is an avid yogi. The moving meditation is a helpful complement to her bustling career in medical device sales and has introduced her to some of her closest pals in the Holy City. The practice has also trained the smart, sociable New Orleans native to turn inward and tune into her intuition: a skill that played a leading role in landing her here, in a fixer-upper success story. 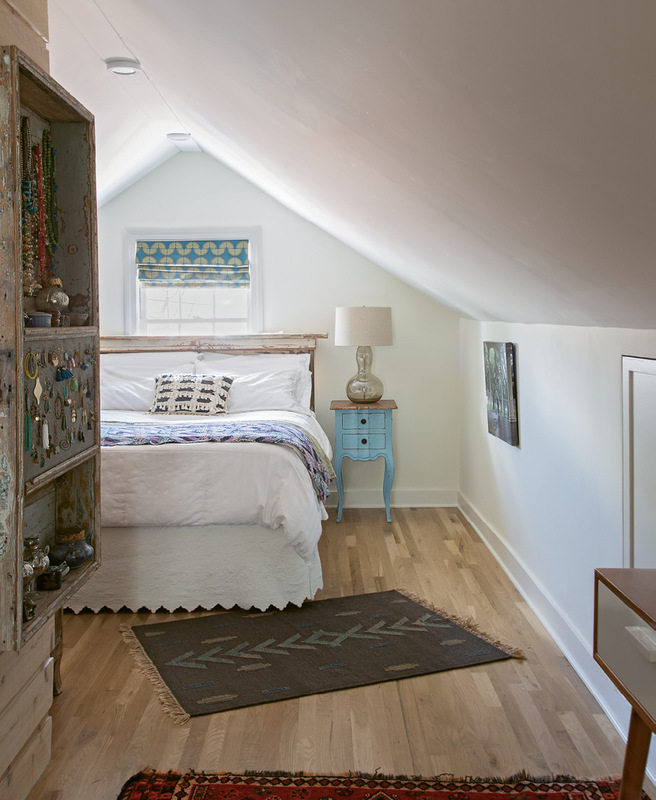 “My home is my sanctuary,” says Rachel, who—over the course of six months and with help from her friend and contractor, Matt O’Hara of Solid Renovations—transformed a run-down 1950s brick cottage into the open, airy space she envisioned, complete with a meditation nook (that doubles as a bedroom for her 10-year-old Irish setter, Sammy) and a ground floor that can host dinner parties and yoga sessions with ease. 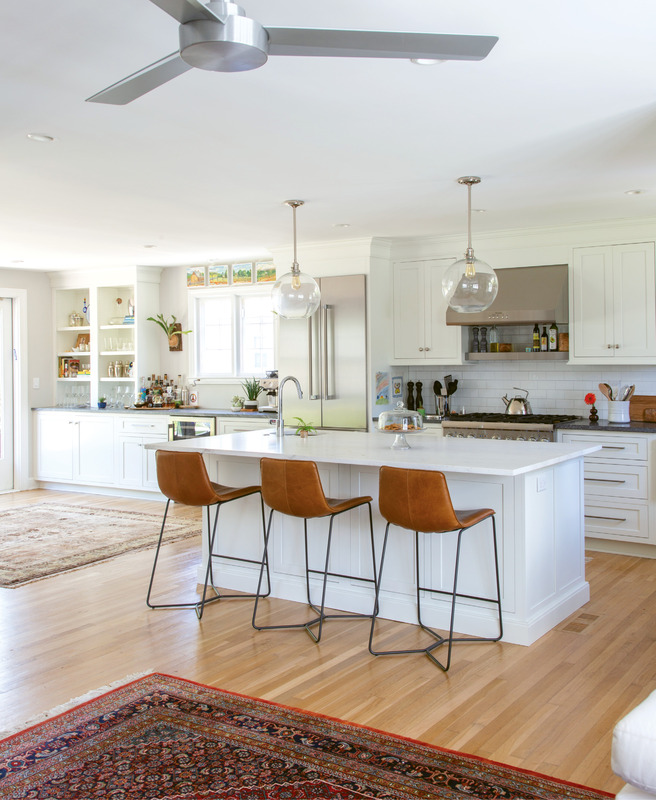 Though the renovations wrapped in five months, the entire process took years of house hunting—and lots of trusting her gut—to achieve. 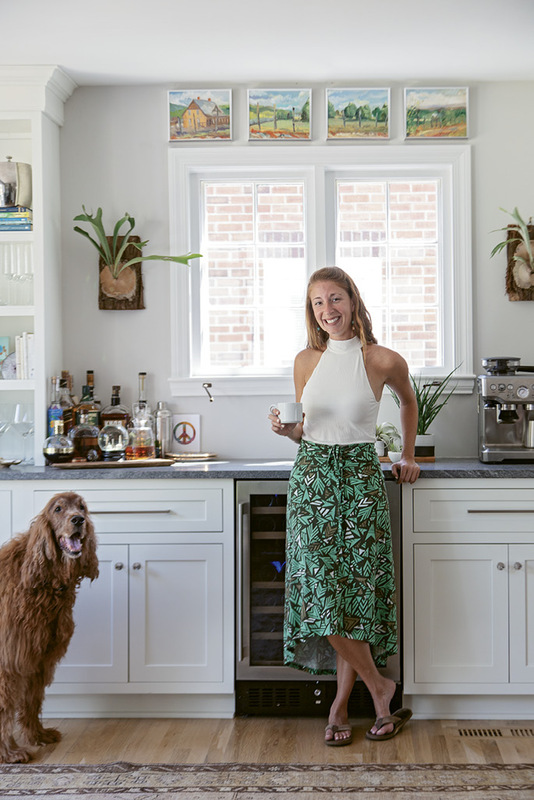 After graduating from the College of Charleston in 2005, Rachel rented on Folly before buying a house on James Island. For years it was a perfect fit: she was within biking distance of the beach and had a huge yard for Sammy. However, by 2014, she longed to be closer to her favorite yoga studios and restaurants. 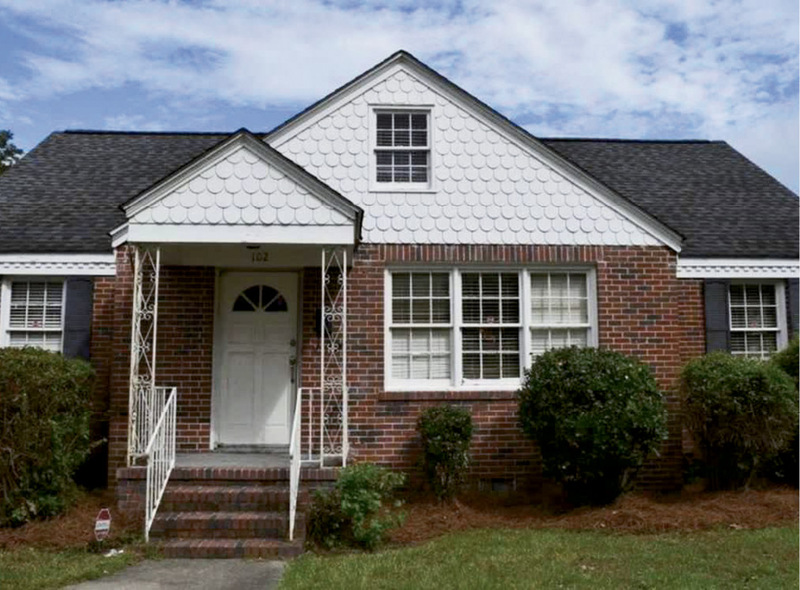 She toured a few homes in Wagener Terrace, a neighborhood she’s long adored for its friendly vibe, bikeability, and proximity to Hampton Park, but couldn’t find the right one. And that’s when her intuition first stepped in. Mid-search, Rachel began feeling drawn back to The Big Easy, where she could help her father run his parents’ property management company. “After surviving the Holocaust, my grandparents landed in New Orleans,” Rachel explains. “My grandfather started laying bricks for work. He saved his money and eventually bought his first home and, over time, one house turned into 40 properties.” Rachel’s dad helped his parents run the business as a child (he was the first in the family to read and speak English) then retired from his law career to take over operations as his father aged. 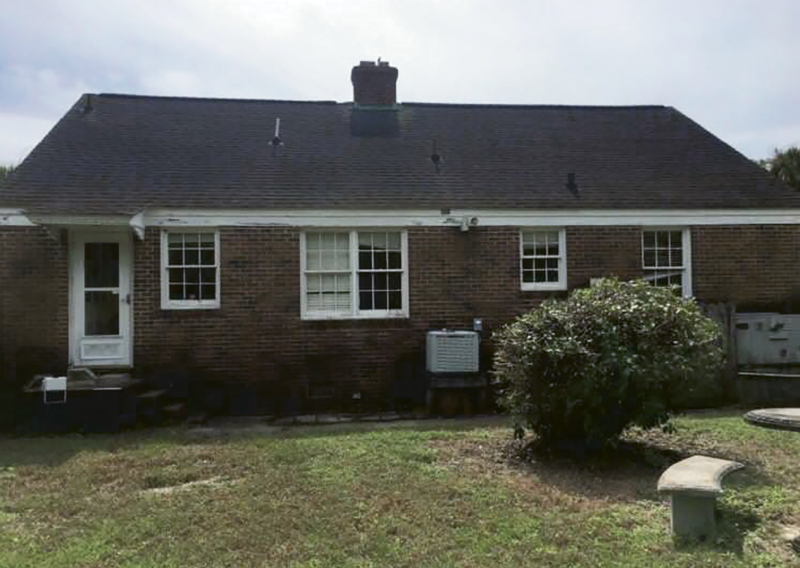 With encouragement from her dad, Rachel resumed her search in Wagener Terrace in September 2016, this time zeroing in on properties in need of some TLC. “I realized I wanted to renovate a house. I wanted that experience; it’s in my blood,” she says. 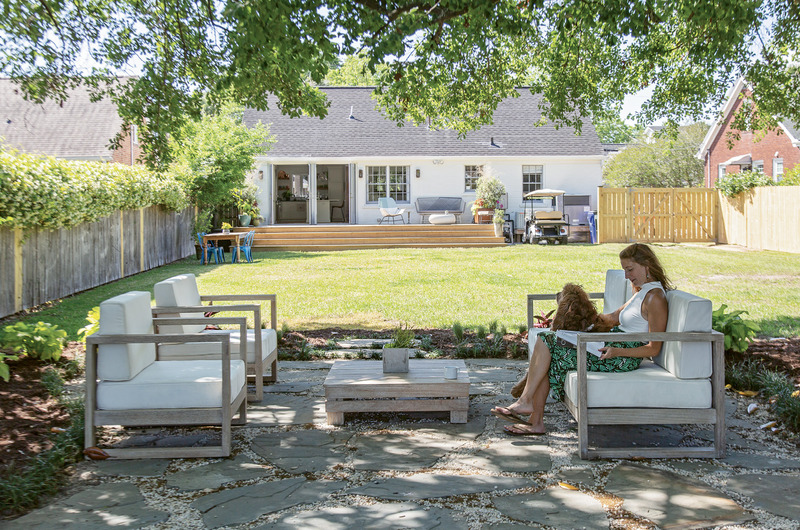 She began working with Bradley Thompson of Colony & Craft, who lives and specializes in the neighborhood; two weeks later he called with news that a fixer-upper had hit the market. 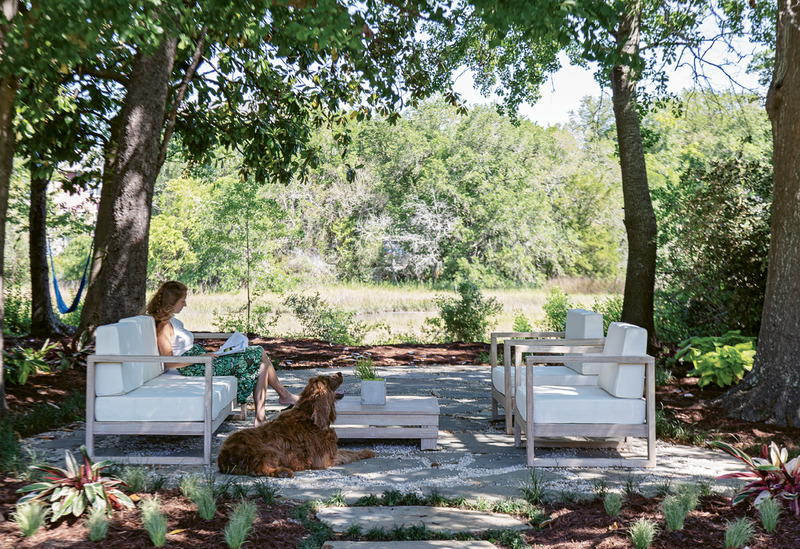 Not only did it suit her budget, the 1,972-square-foot house also sat on a double lot (meaning it had a spacious yard for her pup), backed up to a tidal creek (a longtime dream), and was made of brick (a poignant nod to her grandparents’ journey). Within weeks, the house was hers. 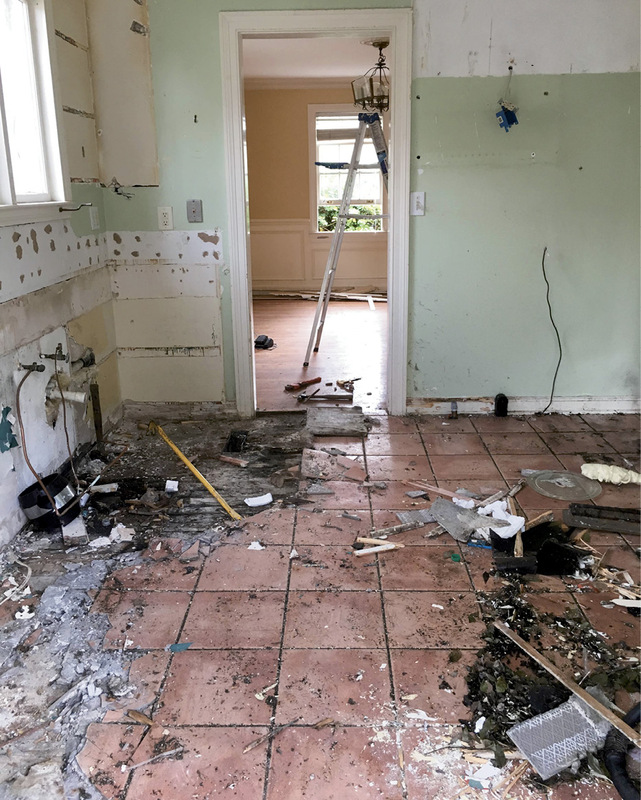 While the property wasn’t dilapidated, it was downright dirty thanks to years as a rental. And though structurally it was sound, the home’s four-bedroom, two-bath floor plan didn’t suit her visions of easy, breezy entertaining. “The size of the living space wasn’t proportional to the number of bedrooms in the house,” says Rachel. 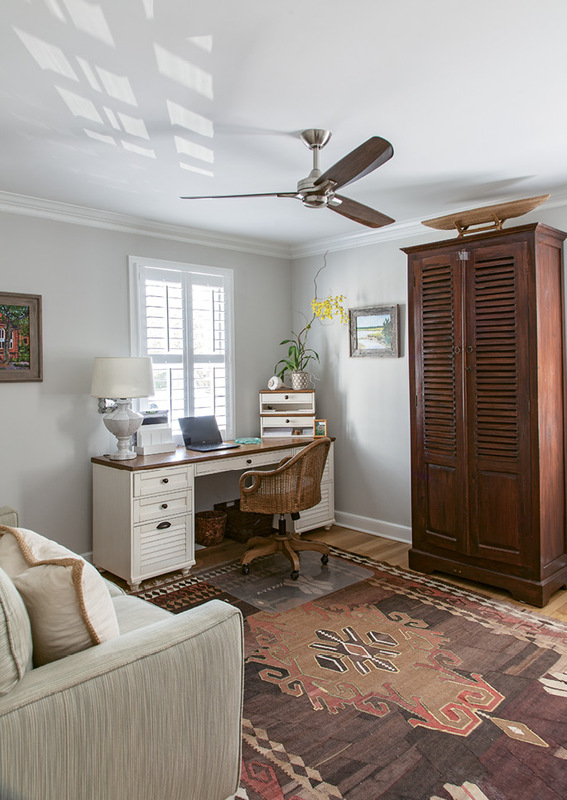 She began mapping out blueprints of a redesigned first floor—crossing out walls that boxed in the foyer, moving laundry hookups from the kitchen to a hall closet, opening the partition between the living and dining rooms, and converting a small third bedroom into additional living space (she slated the other two ground-floor bedrooms as a guest room and home office). As she worked, Rachel shared plans with Matt O’Hara and his team, who weighed in on whether the changes were feasible (“They were very much my technicians throughout the process,” says Rachel), as well as her father, who mentored her via daily conference calls. Though Rachel steered the ship, the planning process was collaborative. 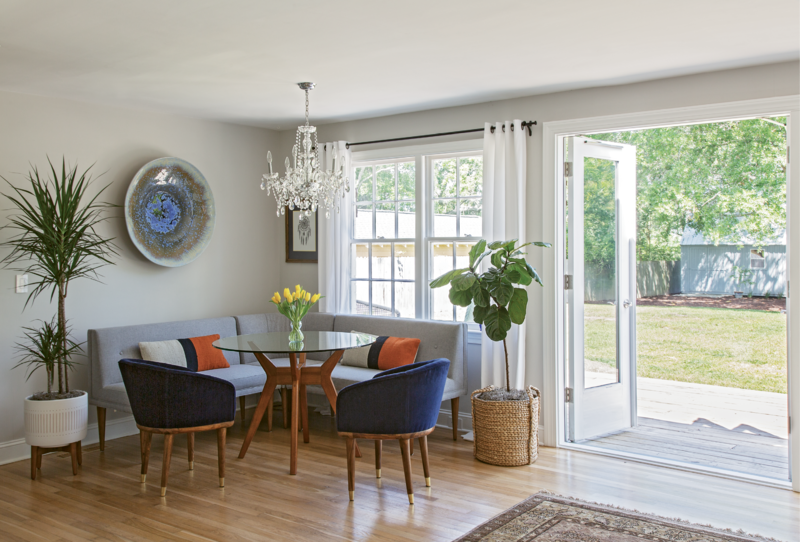 Matt suggested ditching the old ceiling on the second floor to give the foyer, master suite, sitting room, and loft a more spacious feel, and her dad pitched the idea of adding the dreamy double French doors leading onto the porch. 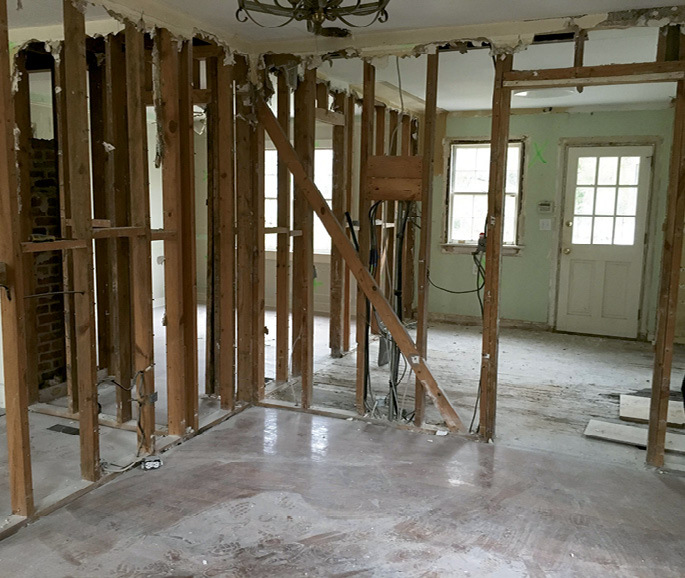 Aside from a surprise involving the home’s subfloor (a leak had rotted the wood), the planning process moved swiftly until 48 hours before demo day, when a hint of doubt struck Rachel. In the original plan, a formal dining room remained off the living room, with an enlarged kitchen located at the back of the house. But after a sleepless night, she drafted a new idea. 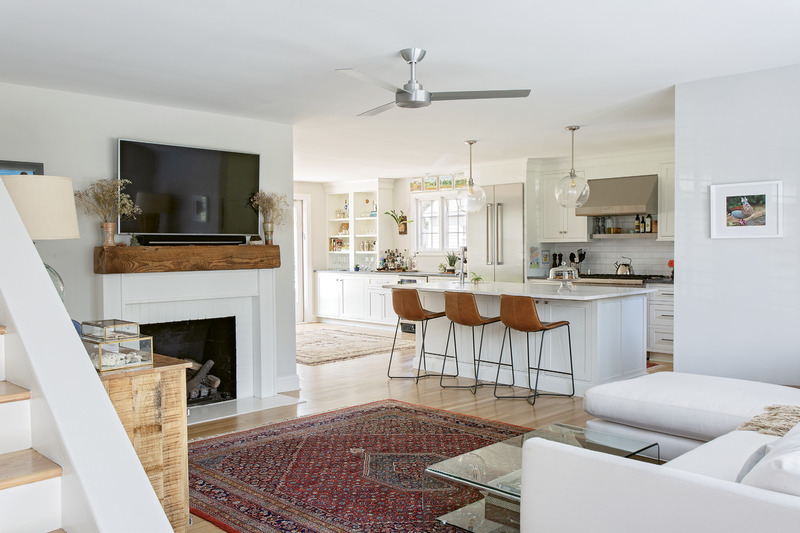 “I started playing with putting the kitchen off the living room and moving dining to the back of the house.” She realized that the new flow would provide sight lines to the front door from the kitchen, add an entertaining space in the back of the house (big enough for at-home vinyasas, too), and let guests lounge in front of the living room’s fireplace as she cooks. Solid Renovations approved the change and, from there, the construction was smooth sailing. Of course, she followed her intuition, too, like when picking exterior paint colors. After looking through dozens of whites, she landed on Benjamin Moore’s “White Dove,” a hue her father had used on homes in New Orleans. 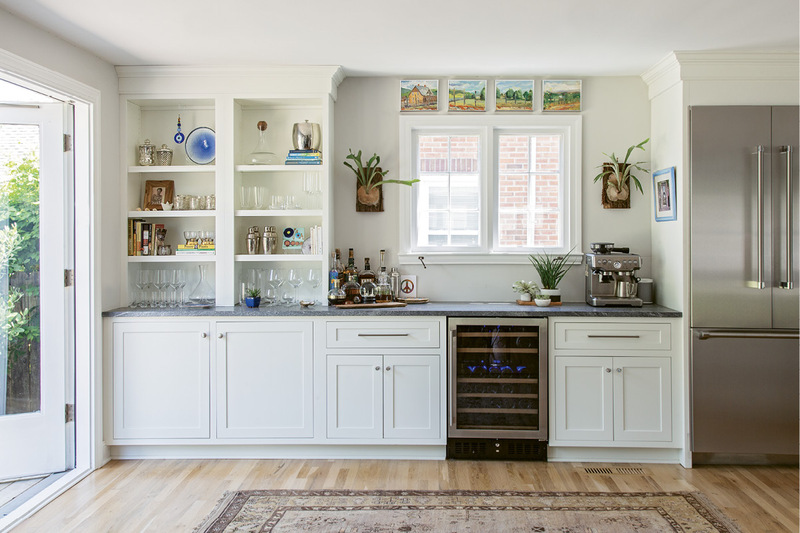 She had pulled myriad grays for an accent color and was drawn to Sherwin Williams’ “African Gray.” As a bird lover, she knew it was the right choice. Indeed, her walls are adorned with photographs of vibrant fowl, along with African-American folk art and canvas portraits collected over the years, adding pops of color to the home’s mostly neutral palette. 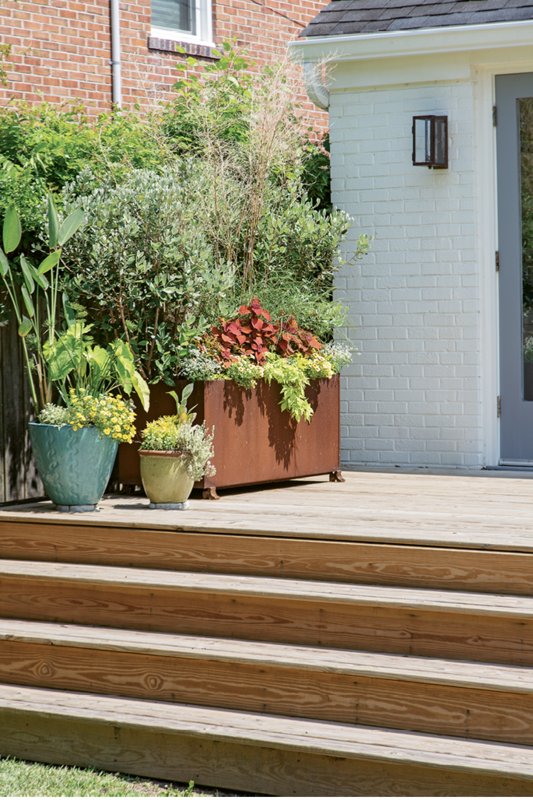 Natural elements like gemstones and a couple dozen plants—which she sourced from Hyams and Sara York Grimshaw Designs—pepper the décor, too, helping bring the outdoors in. More often than not, though, Rachel opts for the real deal, relaxing in the hammock that hangs at water’s edge or on the back deck, which practically begs to host parties.